The great GF Williams returns with more goodness. 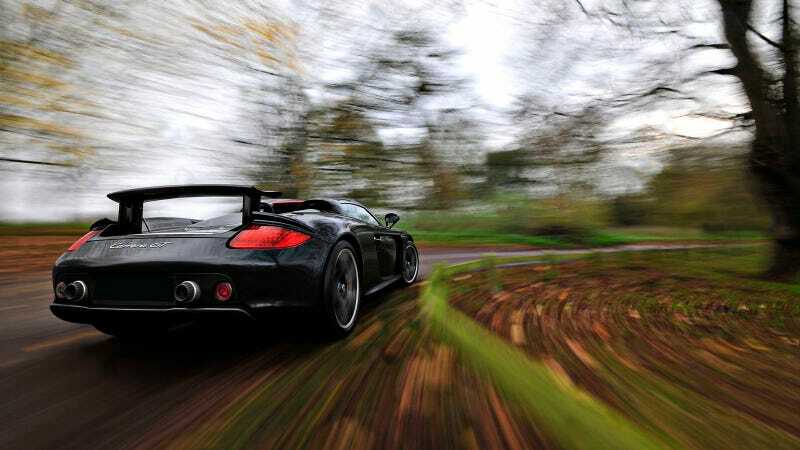 This time in the form of the a Porsche Carrera GT. The detail in the shot — as with most of his photos — is the payoff. Just look at the wheels. Ridiculously cool.